I loved going back to Teaville and getting caught up on the Moral Society again! This time it’s a new male character, Aaron, who has come back to the town he grew up in and was known for being quite the nasty bully. Introduced in the 2nd book of the series, A Love So True, Mercy “was always willing to help, even though a birth defect had left her with a missing right hand.” She left Teaville as a child (but was very affected by the bullying of Aaron!) and only moved back a year earlier. She and her brother and sister-in-law run the orphanage set up in the large mansion. Although this is the 3rd book in the series and much is to be gained by reading the previous ones, this book tells the stories of these 2 newer characters, so the book does stand alone. Of course, I also loved the sweet romance between Mercy and Aaron! I was so fortunate to receive a copy of this book from the publisher. I am freely writing a review – all thoughts and opinions are my own. Determined to protect the children of Teaville, Kansas, from the bullying she experienced as a child, Mercy McClain finds fulfillment working at the local orphanage and serving on the school board. When Aaron Firebrook, the worst of her childhood bullies, petitions the board for a teaching position, she’s dead set against his getting the job. Aaron knows he deserves every bit of Mercy’s mistrust, but he’s returned to his hometown a changed man and is seeking the forgiveness of those he wronged. He doesn’t expect Mercy to like him, but surely he can prove he now has the children’s best interests at heart. Will resentment and old wounds hold them back, or can Mercy and Aaron overcome the past in time to battle the threats against the future of the town’s orphans? 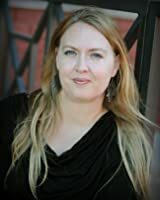 Melissa Jagears is the Carol Award-winning author of the Unexpected Brides series and the Teaville Moral Society series, and an extreme night owl. Much to her introverted self’s delight, Melissa Jagears hardly needs to leave her home to be a homeschooling mother and historical romance novelist. She doesn’t have to leave her house to be a housekeeper either, but she’s doubtful she meets the minimum qualifications to claim to be one in her official bio. Her passion is to help Christian believers mature in their faith and judge rightly. Find her online at http://www.melissajagears.com, Facebook, Pinterest, and Goodreads. 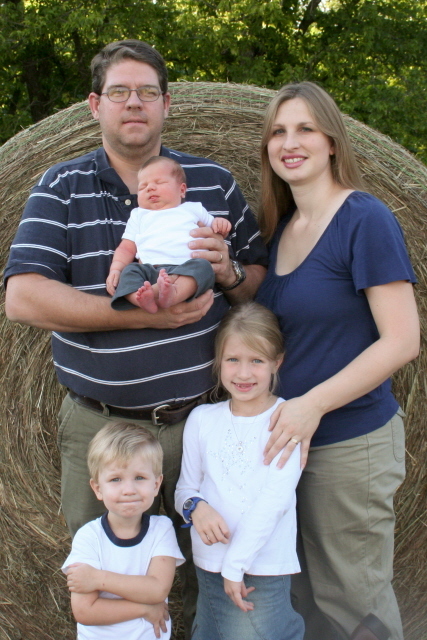 “I stay home with my kids, and though that’s PLENTY enough to do, I decided to add homeschooling and writing novels into my schedule too! I am an English/English as a Second Language teacher by trade and still occasionally convince myself to stuff an English class into my schedule since I LOVE adult second language learners (When students are eager to learn, that’s a teacher’s dream job). Wow! 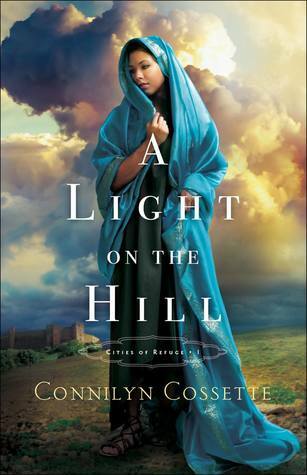 I know when I pick up a book by Connilyn that I will love it and I’d better have time to sit and read because I won’t want to put it down! The author skillfully combines ancient Biblical history, archaeological finds and Josephus’ writings with a story and romance that keeps you turning page after page, wanting to know what will happen next. What will happen as Moriyah make her way to the city of refuge? Moriyah is a character first introduced in Wings of the Wind, but I don’t think it is necessary to have read it before this book as this is a new series. (However, if you haven’t read the previous series you should because it is fabulous!). This book starts some years later and Moriyah is now grown up. Life has beaten her down. She no sooner gets a small glimpse of hope for her life when it comes crashing down and is compounded by a tragic accident. This changes everything, and she must flee – away from her father, her home and even her friends who rely on her. I loved how, even in the difficult and uncertain days, she seeks to follow and obey God, even when it is not easy. I was so fortunate to receive a copy of this book from the publisher. I am freely writing a review – all thoughts and opinions are my own. And, indeed, it is a wonderful book, worthy of more than 5 stars! What a fun novel! It is comprised of 4 novellas – each long enough to have a complete story but short enough to not need the same time commitment as a full novel. I loved all of them and enjoyed reading the different stories! 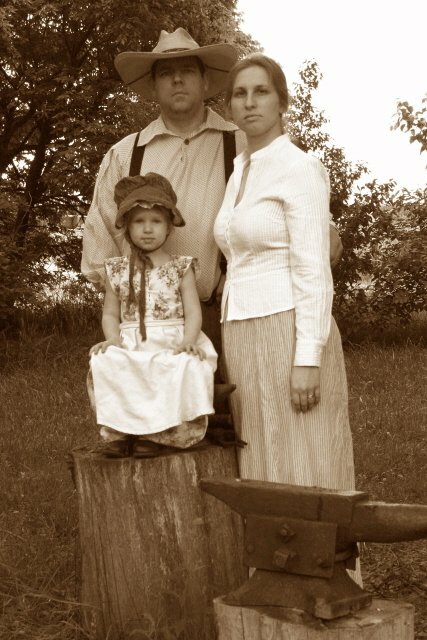 Taking place in the Midwest during the late 1800’s/early 1900’s, they all have different bents to them – rich and poor heroines, frilly fancy ones and tomboyish ones – and each was enjoyable. They read as complete stories, but if you have read other novels by these authors you will recognize the characters as minor ones in the other novels. I really enjoyed these stories – and really had to laugh reading the 3rd one as it dealt with camels in the American Midwest! I recently rode a camel and loved the author’s description of them – “Camels weren’t as easy to spur as horses, since they tended to have a mind of their own…” How true! I highly recommend this book! I received a copy of this book from the publisher. I am freely writing a review – all thoughts and opinions are my own. Four top historical romance novelists team up in this new collection to offer stories of love and romance with a twist of humor. The ways of love can be complex. Sometimes a relationship full of unexpected twists and unlikely turns leads to a bond that’s strong and secure. Join Karen Witemeyer, Mary Connealy, Regina Jennings, and Melissa Jagears for novellas that follow the winding path of romance in stories that celebrate a love that lasts forever. When Claire Nevin’s troubled younger sibling sends her an unexpected package by rail, the gift and the man who delivers it–an unexpected face from the past–threaten to upend Claire’s life forever. Fighting to hold on to all she has built, will she lose what matters most? 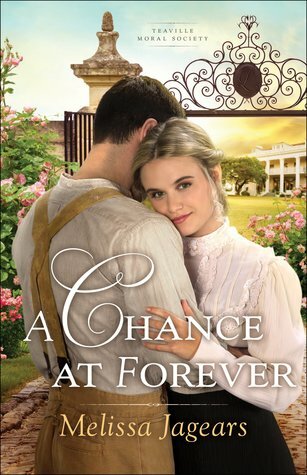 Connor Kincaid returns home determined to win the hand of the woman he was too young for when he left. But Maggie is training to be a doctor in a distant town, while Connor’s about to settle on a ranch. Will either be willing to give up their dream? Or will they both have to give up the love of a lifetime? As punishment for his recklessness, Private Bradley Willis is sent on an errand to help a retired cavalry officer move a herd across Indian Territory. No one told him the herd would be camels instead of cattle, nor that the officer’s headstrong daughter, Ambrosia Herald, would seem to be trying to undermine the whole enterprise. He’s definitely been saddled with more than he’s bargained for. Wealthy Marianne Lister is in love with business assistant Calvin Hochstetler, but he can’t see past the difference in their social status. When Marianne takes a job to prove that she is prepared for a life of hard work alongside the man of her dreams, will it be enough to convince Calvin to risk it all for love? Melissa Jagears, author of the Unexpected Brides series, lives in Kansas. Her novella, “Love by the Letter,” won the 2014 Carol Award. http://www.melissajagears.com. Melissa was kind enough to skype with my book club last fall and we found out that she writes late in the night because her days are filled with homeschooling her children! I had such a hard time putting this book down, but fortunately it is broken into short chapters, so I could keep coming back for just a chapter! 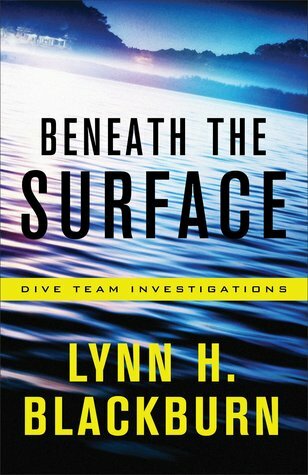 This is Lincee’s first book, although she does have a blog that I have now subscribed to, and I can’t wait to read her next book! This one was amazing! And I was so fortunate to receive it from the publisher – all thoughts and opinions are my own. 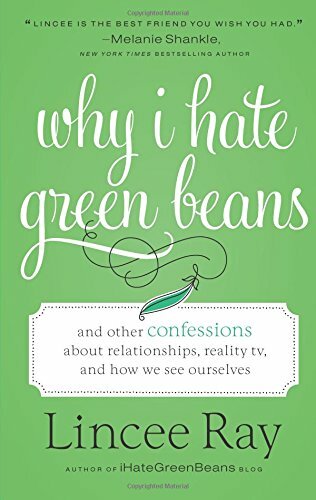 For every woman who’s ever wondered if she’s unlovable, uninteresting, or unattractive, Lincee offers her particular brand of hilarious (and hard-hitting) self-reflection. Like a true friend, she shows us that the fastest way to happiness is to embrace ourselves in all our imperfection, trust that God knew what he was doing when he made us, and maybe go buy a new tube of mascara. Walk alongside Lincee as she discovers that her identity is not found in her job, her relationship status, her bank account, or her social circle. It’s found in Christ. The Author: Lincee Ray began blogging accidentally when she wrote a recap for the beloved show everyone loves to hate — The Bachelor. Once her audience reached triple digits, she launched her website, http://www.iHateGreenBeans.com. What began as a place for closeted Bachelor watchers to commune and discuss the wonder that is Our Host Chris Harrison slowly morphed into a place where Lincee shares stories of her everyday life. Lincee’s Bachelor recaps later miraculously landed on the desk of an editor at Entertainment Weekly. The woman quickly deduced that Lincee was a pop culture weirdo who probably watched all the teenybopper shows on The CW. She was right. Lincee taught herself to say the ABCs backward as a child. It kills at parties. She really does hate green beans and is a little too enthusiastic about Dr Pepper and seasonal-themed Oreos. She also believes it’s important to tell your stories — even the ones that make you seem a little crazy.